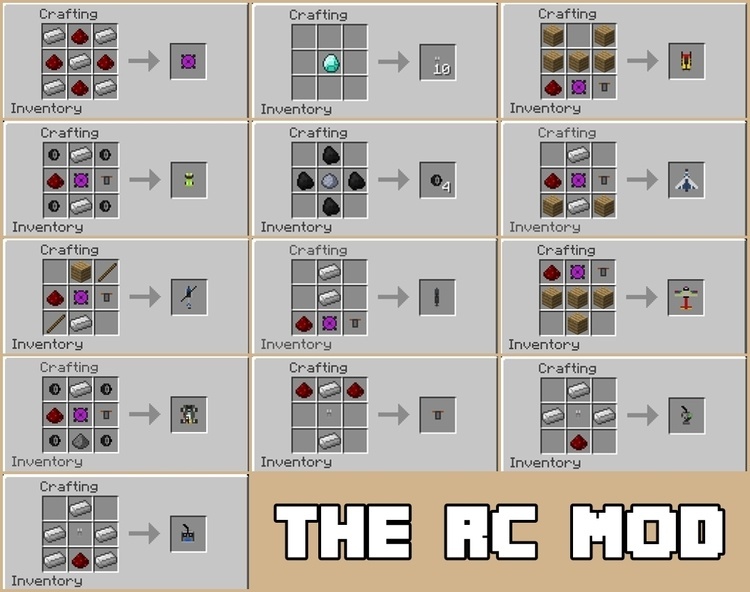 The RC Mod 1.12.2/1.11.2 for Minecraft is a special extend version. It adds “toy” which can be remote controlled like a car running on battery in the game. 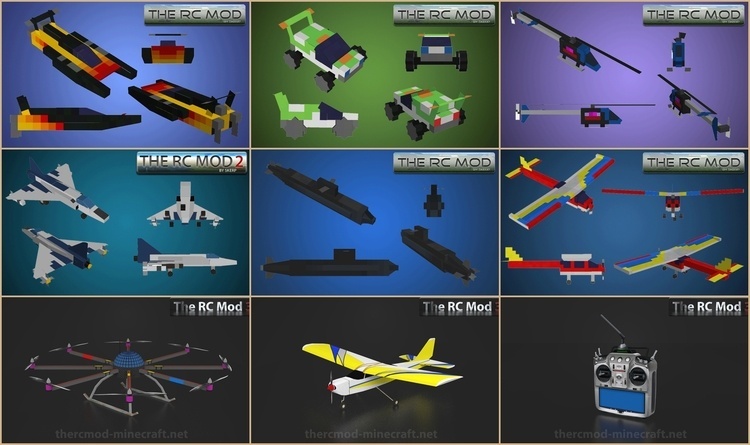 However, with a detailed model and fantastic idea, The RC Mod cannot be ignored. With this mod, we can come back our childhood with some toys like plain, off-road car or even toy for the adult like 8-propeller drone. The interesting point of this mod is these toy model, plain and a ship is totally controlled by Remote Control (RC). Besides, impressively, the model system incredibly details. With the offline player, you just need to install jBullet Mod. With server online, you have to add vecmath (for the server) and Minecraft Forge. Download Forge Installer, The-RC-Mod, jBullet or vecmath. 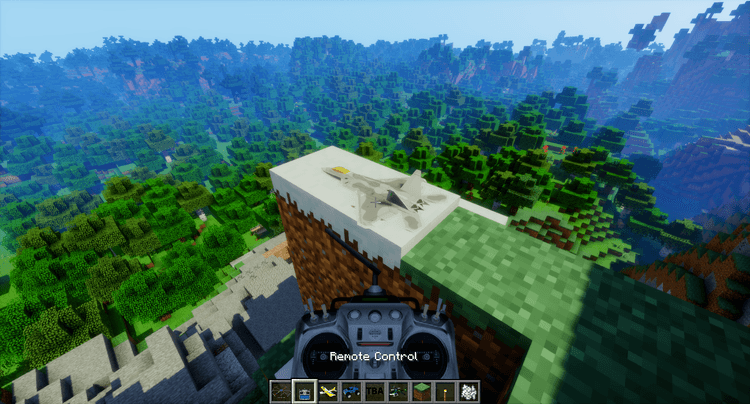 Put jar file of The-RC, jBullet or vecmath into mods folder and then run Minecraft. Done!